If you need tech support to help you out with a problem or just want to capture a great moment on your PC, you need to know how to take a screenshot. There are a number of different ways to do so in Windows and which method you prefer will be entirely down to your preferences, but we’ll walk you through the easiest way, step by step. If you’re running a different operating system like MacOS or Chrome OS, don’t fret. Taking a screenshot there is no more difficult and we have guides for Chromebooks and Macs to help you get started. Taking a screenshot with keyboard shortcuts is simple, regardless of which version of Windows you’re running. There are only a few steps — that is, assuming you haven’t fiddled with the default keyboard controls and shortcuts. Bring up whatever it is you want to capture on your screen and press the “Print Screen” (often shortened to “PrtScn”) key. It’s typically located in the upper-right corner of your keyboard and will take a screengrab of everything on all of your displays. Alternatively, press “Alt + Print Screen” to capture a screenshot of the active window. 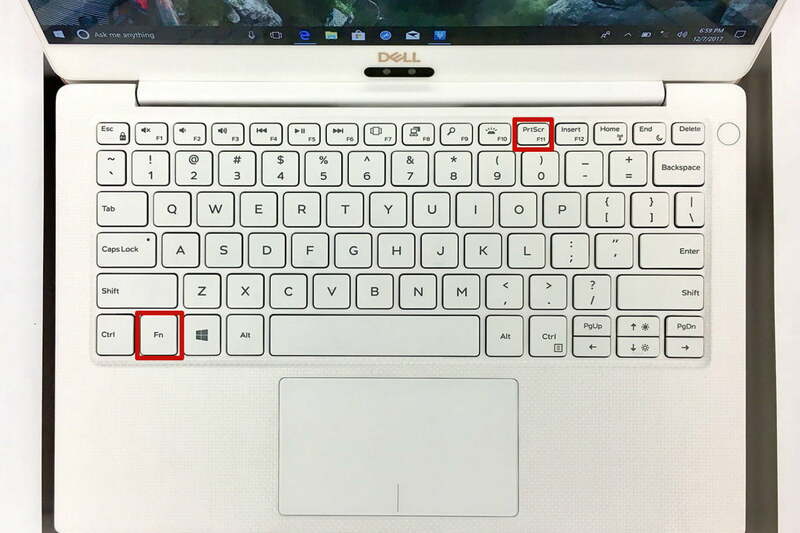 If you’re on a laptop, you may need to press “Fn” + “Print Screen” if your laptop has another feature assigned to that particular key. There will be no noise or any other indication the screenshot was taken, but the resulting image will be saved as a PNG file to your clipboard. Unless you’re using a version before Windows 8, press the Windows Key + Print Screen to automatically save a full-screen screenshot within the “Screenshots” folder of your picture directory. If you have Dropbox installed, the screenshot will also be automatically deposited in your Dropbox directory, under Screenshots — great for your “Showcase.” Microsoft’s own OneDrive will do the same if you’ve told it to do so. You’ll find screenshots in your OneDrive folder in Pictures > Screenshots. Once Paint is open, click the “Paste” button in the upper-left corner of the program, or press “Ctrl” + “V” on the keyboard to paste your screenshot. 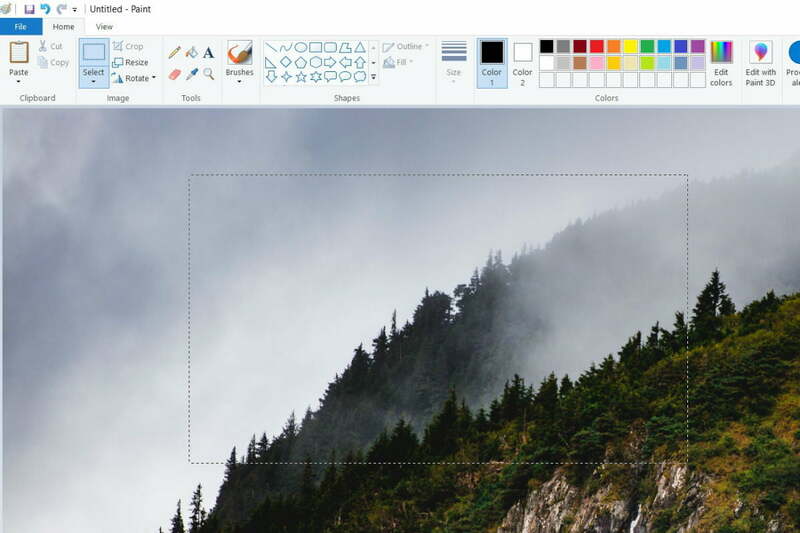 You should see the image you captured, appear in your edit windows in Paint. Title the new file, choose a save location, and select your desired file format from the drop-down menu. For most purposes, JPG will do fine, but a variety of other formats are available to choose from such as PNG, BMP, GIF and others. Click the gray “Save” button in the bottom-right corner when finished. The best alternative method is the Windows 10 Snipping Tool. The built-in screen capture utility in Windows works well enough, but it’s not the most robust or versatile when it comes to saving a snapshot of your screen. The Snipping Tool, however, is a utility that allows users to better define and capture portions of their desktop display as a screenshot, without the need for a keyboard. It’s not as quick as just hitting Print Screen, but it’s much more precise. Just type it in to the Windows 10 search bar to open it up. From there, it’ll give you options such as drawing a “Free-form Snip,” a “Windows Snip,” or a “Rectangular Snip.” You can even set it to delay a certain amount of time if you’re trying to capture a precise moment in a video or animation. It’s a tool that’s constantly evolving though and if you’re a Windows Insider, you may have access to the latest version with all the newest features. If you aren’t running an insider preview build of Windows 10, read on, but for those who want to learn more about the new Snipping Tool, skip ahead to the next section. Introduced with Windows Insider build 17661, the new Snipping Tool makes taking screenshots and annotating them easier than ever. 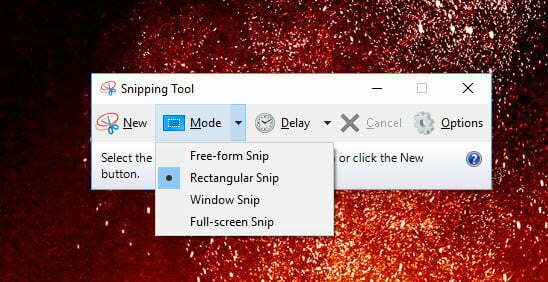 Easy snipping means that you no longer need to go through the menu system to save a screenshot with the tool. Simply open it, define an area and it will be automatically saved to the clipboard where you can paste it where you want. Blending the old world with the new, you can simply press your keyboard’s “Print Screen” key to open up the snipping tool if you enabled it through the Keyboard Settings page. Alternatively, you can click the tail-end of your Pen device if you remap it to that function through the “Pen and Windows Ink Settings” menu. You can also use the longer, Windows Key + Shift + S command. If you want to make some edits to that screenshot, such as annotations, or remove sensitive elements, you can do so through the new Screen Sketch app. 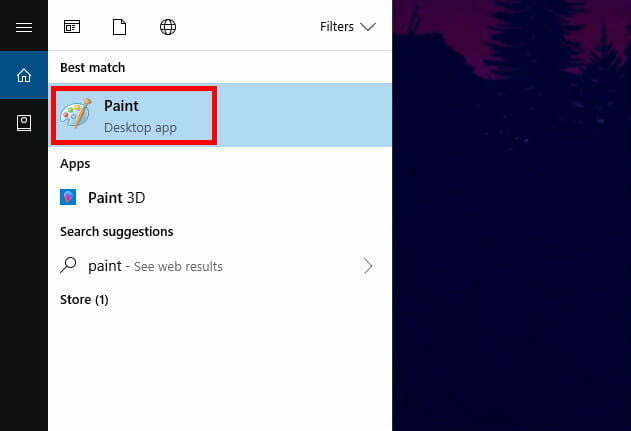 To access it quickly, Microsoft’s new build throws up a notification when you make a ‘snip’ that when clicked, takes that screengrab straight into newly stand-alone Screen Sketch app for alteration. Published on Thu, 07 Mar 2019 13:30:55 GMT, © All rights reserved by the publisher.